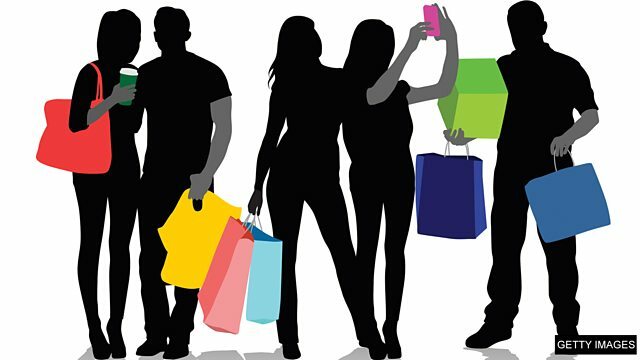 Listen to Sian and Clare to review the vocabulary you need when you go clothes shopping. Listen to Sian and Clare to review the words and phrases you need when you're clothes shopping. Yes. Can I try on this top? Sure – the changing rooms are over there. Hmm, it's too big – do you have a smaller size? Here's your penny change. Your receipt is in the bag. It's too small. Do you have a bigger size? Can I try on these jeans? a It's too small. Do you have a bigger size? b Sure, the changing rooms are over there. c I'm just looking, thanks.